Combine all marinade ingredients in a bowl and mix well. Combine ribs with marinade in bowl and refrigerate overnight. 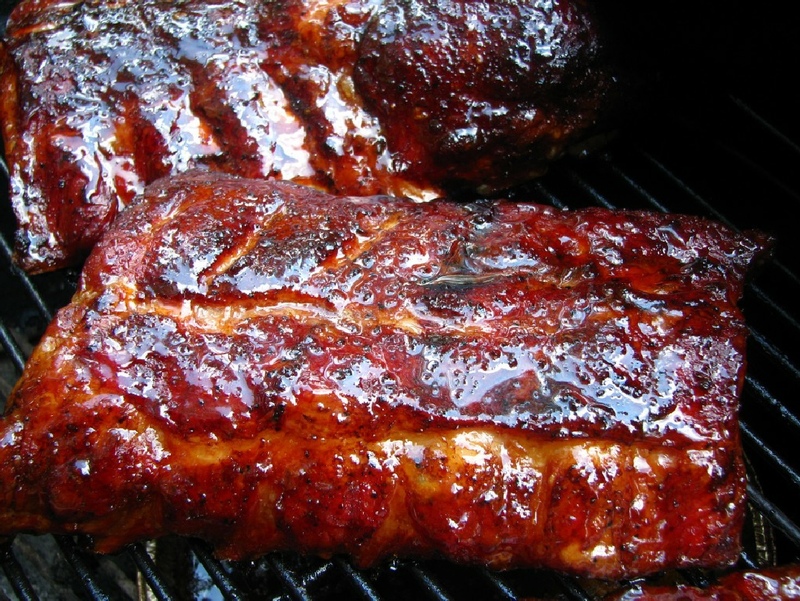 Barbecue ribs until tender, basting with marinade regularly.